2,200 employees of a mobile Internet firm in China were given a holiday treat on board the Costa Atlantica ship ahead of Chinese New Year. The company Cheetah Mobile is listed in New York and headquartered in Beijing. It chartered the vessel from Costa Cruises to take its employees on a 6-day trip to Japan and South Korea. 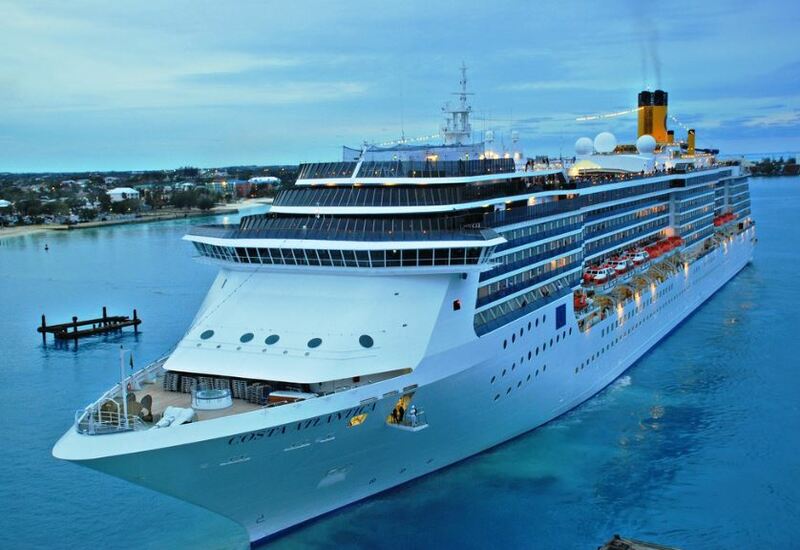 Costa Atlantica left Tianjin on January 27, making calls at Busan, South Korea and Fukuoka, Japan before returning on February 1 to China, a week before the 1st day of Chinese New Year (February 8). Some Cheetah Mobile employees were quoted as saying that lots of them had never been outside of China and the firm wanted them to gain exposure to the outside world. There was no confirmed figure on how much the company has spent on the cruise. However, a source close to the matter has revealed it could be in the tens of millions of Chinese yuan (RMB 10m = US$ 1.5m). Two years ago, Cheetah Mobile organised a trip to Sanya, an island-city in southern China, also before Chinese New Year.